A background to the Everything Geek Podcast. The Everything Geek Podcast was founded by Ruari Williamson in June 2013 and the first episode of the podcast was recorded on June 15th 2013. The podcast was originally founded because Ruari was looking for a new challenge because he was a secondary host on the Star Wars podcast The Voice of the Republic Podcast at the time and he wanted to set up a podcast that would appeal to many different types of fans around the world, having felt that most podcasts focused on one theme only. The Everything Geek Podcast is done by geeks for fellow geeks and aims to provide you with content from as many different franchises as possible. 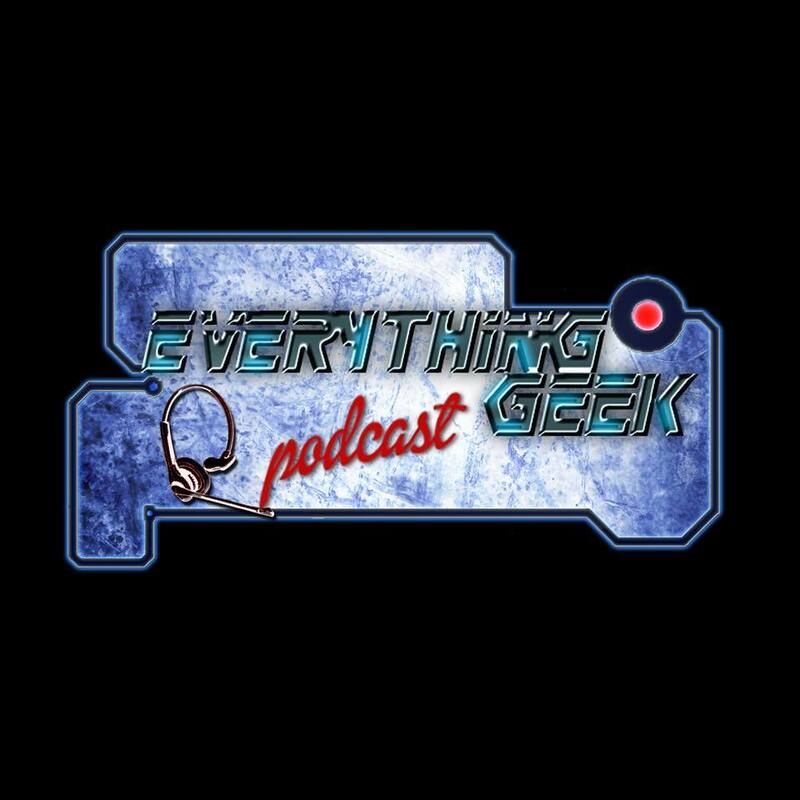 The Everything Geek Podcast podcast brings you media guest interviews, geeky topics and lots of interesting discussions every week on Saturday’s at 9pm UK. Additional media guest interviews occasionally take place on weekdays.